A large part of your health is determined by what you put in your body. We understand that budgets and time can constrain your diet and lifestyle, causing issues. That is where supplements come in, delivering essential nutrients conveniently and effectively. Sometimes, the world of supplements seems complex. There are thousands of companies claiming their supplements are the best. The situation gets more complicated when you factor in the many myths surrounding supplements. 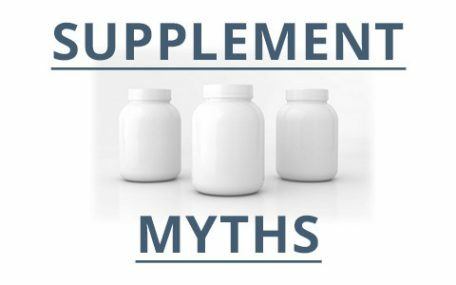 We are going to discuss several of the most common myths surrounding health supplements. It’s time to get a clear view! Many food preparation processes strip food of its nutrients, so even if you think you’re eating healthy enough to avoid supplements, it’s not true. The idea that supplements simply create expensive waste is only true when you buy from snake oil salesmen, and they certainly exist. The key is to avoid letting them ruin all supplements for you. Shop with a trusted supplement company like the Harmony Company. All of our products are backed by extensive scientific research. That way, you will get the benefits you paid for. We mentioned snake oil salesmen because they are a real issue. Even trustworthy companies have differing standards. The best way to avoid supplements that have been gutted just to bring in profits is to not buy based on who has the lowest price. Do your research and get input before deciding where to spend your hard-earned money. The Harmony Company is dedicated to being the online supplement store you can trust. We understand that supplements play a significant role in health, and we take our responsibility very seriously. Explore our world-class supplements and contact us with any questions. It depends! Supplement fillers keep the supplements together so you can ingest them. They consist of binders used to create tablets and fillers to make capsules. These necessary materials exist in minute amounts and are not harmful. That being said, some companies add preservatives and artificial colors/flavors. These are bad news. Great supplements will get their flavor from natural herbal extracts like vanilla and lemon, and they definitely won’t contain chemical dyes. Just because your friend swears by a supplement, that doesn’t mean it will do the same job for you. Everyone is different – from lifestyle to body type – and what is magical for one person will be mediocre for another person. Don’t compare your results to others. Find supplements that improve your quality of life and enjoy the benefits. Having a well-balanced diet is essential for good quality of life. However, it is just a start. Just because you are eating well doesn’t mean you are actually meeting all of your body’s needs. Depending on your age, lifestyle, health, and stress, your body’s nutritional needs will change. That means your nutritional needs can change from month to month! Supplements give you the ability to make effective adjustments. This is one of the most common myths about supplements. Many studies claiming that supplements are harmful have evidence sourced from obscure situations where supplements were improperly mixed with numerous prescription drugs. Any substance is harmful when used incorrectly. Consult with a medical professional if you have doubts, and you will be able to safely enjoy all the benefits supplements have to offer. 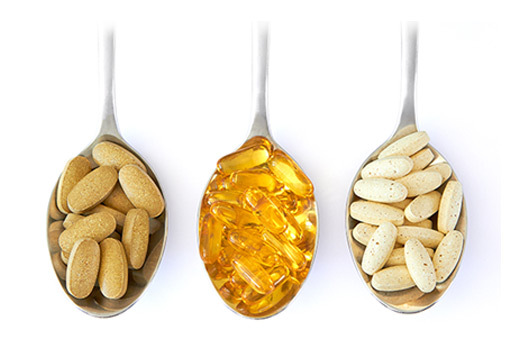 Supplements are often disregarded because of myths that have been passed along by word-of-mouth. 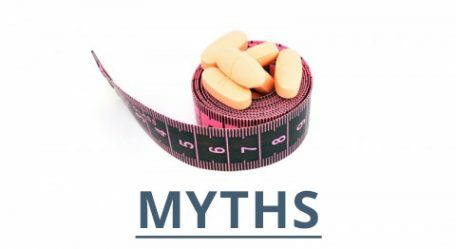 Unfortunately, when myths grow, people refuse to take supplements and miss out on profound benefits. Supplements are more than a placebo – they have significant physical effects on bodies. The people who take supplements are consistently the ones who have healthy lifestyles already, and they do not use supplements as an excuse to indulge in unhealthy habits. Don’t give this myth the time of day! Doctors work hard and are highly trained, but their schooling is commonly pro-drug, pro-Big Pharma, and anti-supplement. This doesn’t mean that supplements are bad. In fact, it indicates where the money and influence is: pharmaceuticals. At the end of the day, it’s your life and your body, and supplements deliver significant benefits. Don’t let medical training structures prevent you from getting the care you need. At the Harmony Company, we are on a mission to deliver the best health benefits nature has to offer. Our supplements make it easy to access the nutrients and ingredients your body needs to thrive. Shop the best natural supplements with us today!